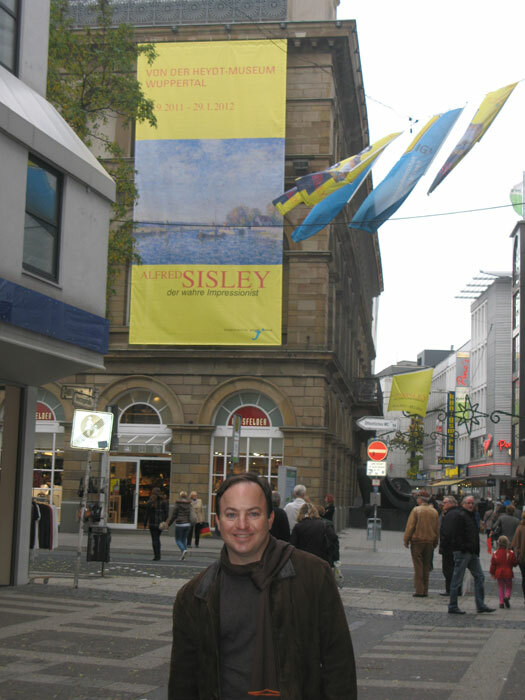 November 2011 – I'm traveling for a quick two-night trip to the Von der Heydt-Museum in Wuppertal, Germany. 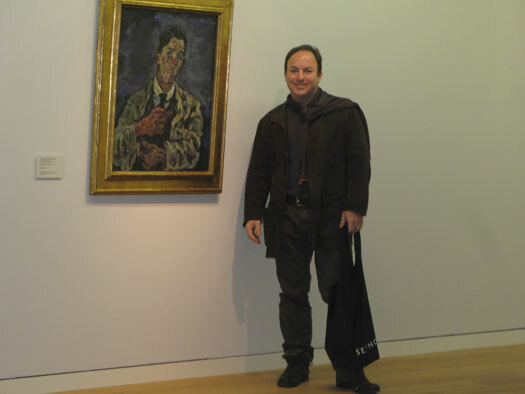 I'm flying to Frankfurt to take a 2 1/2-drive to the German museum that displays one of my most favorite self-portraits by artist Oskar Kokoschka from 1917. It was the first time I was able to see the painting in person, having only admired it from books and, more recently, online to be familiar. 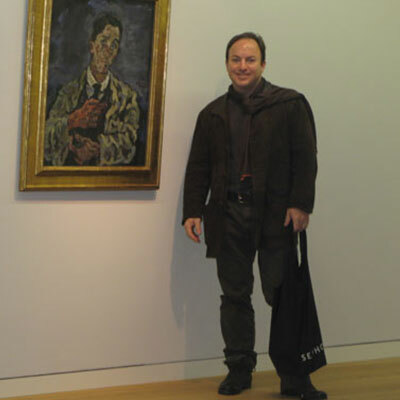 It was a long way to travel to see one painting, and frankly, I thought of no better reason to travel than to see an artwork up close, to share space, and to feel its presence in front of me from the same vantage point as the artist who created it. 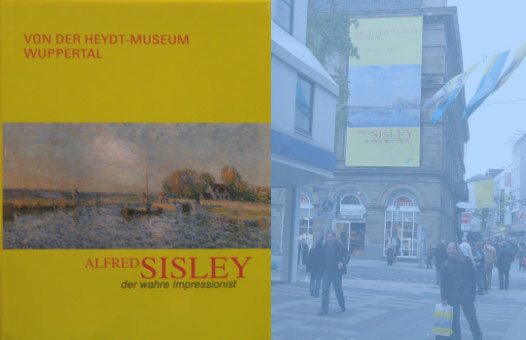 During my visit to the museum, a very nice Sisley show was the intended main attraction; the "Self-Portrait" show was secondary. Sometimes, with the idea of new shows, a museum's permanent collection can become taken for granted — people almost forget that a special piece is about to celebrate its 100th anniversary soon. But the timeless quality of great art shows that a simple painting can still connect and resonate with an art dealer nine hours away on a plane.